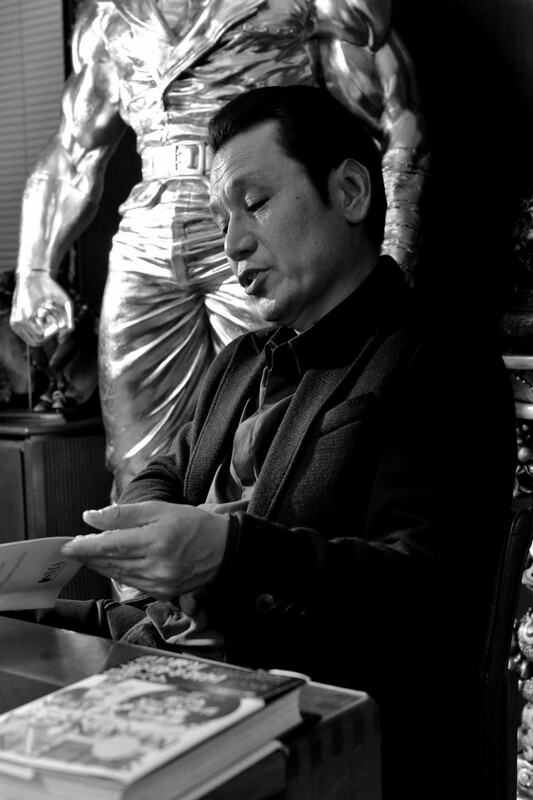 Fist of the North Star, Hana no Keiji, Child of War: Legend of Oda Saburo Nobunaga… The man who produces hit after hit, whose manga is popular all over the world: Tetsuo Hara. 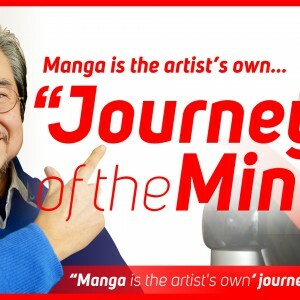 As a professional manga artist and one of the judges of the 2nd round of SILENT MANGA AUDITION®, he dispensed some valuable advice for artists all over the world. 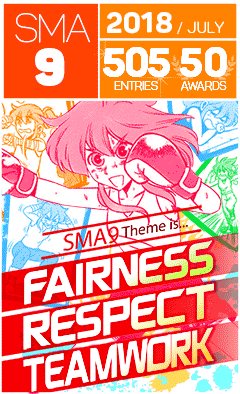 For round 2, we received 609 works from 65 different countries. A big increase from round 1! Hara: That’s really an amazing number! Even during the Weekly Shonen Jump’s1 golden age, we only got about 100 – 200 entries. So of course I was impressed by the amount, but I was also impressed at how good the drawing was! The work was of a really high standard. I could really feel the passion. So my first impression was “Wow, there are lots of talented people all over the world”. The artists all came from different cultures and religious backgrounds but at the end of the day, I instinctively felt what they were thinking and what they were trying to say. 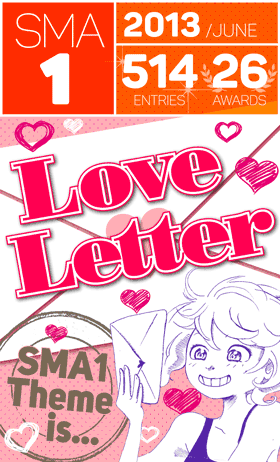 What was different from domestic manga competitions? Hara: There were lots of entries with beautiful panel layouts. Layouts that we don’t really see in Japanese manga. Without the dialogue, the entire page becomes a picture in itself. That’s what I found the most stimulating. They were much freer in the way they created their panels, using all sorts of different sizes and shapes, maybe I could try some of that myself. Without speech bubbles getting in the way of the art, there’s a lot more freedom in how you can draw the scene. There’s really an infinite number of ways you can set things up. 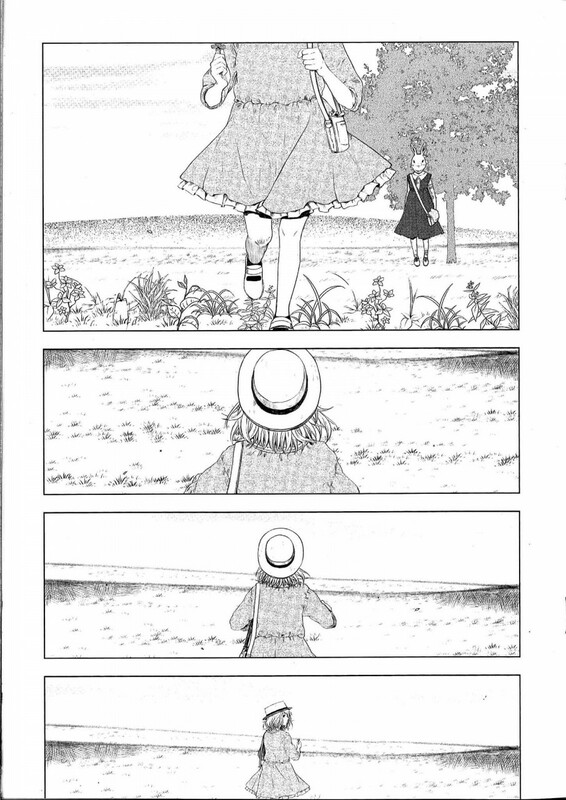 It made me realise that a manga’s charm lies in its panel layout. What do you think about the “silent” part? Hara: With regard to “silent” part, at first I thought it was going to be really difficult. Even at the best of times, manga is limited in a lot of ways. There’s no sound and no color. So we use onomatopoeic words drawn to represent sounds, to make the reader feel like they’re hearing something. We try our best to create a movie-like atmosphere. So taking those words away was a bold move. 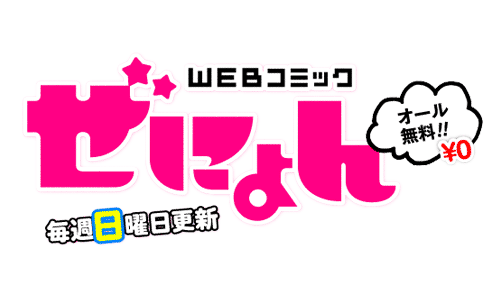 We lose an important tool, but when you think about our goal to share manga with the people of the world, then language barriers are our biggest obstacle. 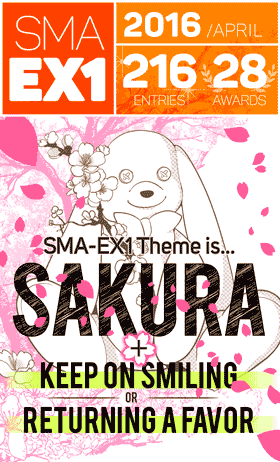 And considering the amount of entries, I think we overcame it. 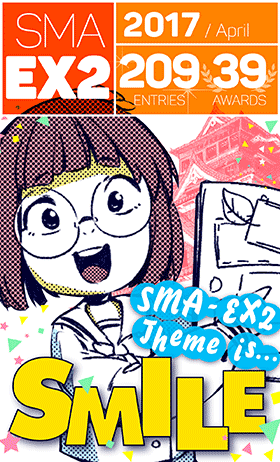 If there was a silent manga award when you were younger, would you have entered? Hara: Yeah, I would probably have entered. I’m not particularly good with words or creating storylines. I’m definitely the type who expresses things with pictures. So if someone told me that there was a competition where you didn’t need words, where you could just battle it out with pictures alone, I would happily have drawn something for it! No matter what country you come from, if you can draw, you can enter. So the hurdle for entering this competition is set pretty low and I think that’s a good thing – just look at how many entries we collected. And actually, the artists who can express things with pictures alone, they’re the ones who’ll be able to tap into the original power of manga. If you rely too much on words, your pictures stop moving. It happens a lot. 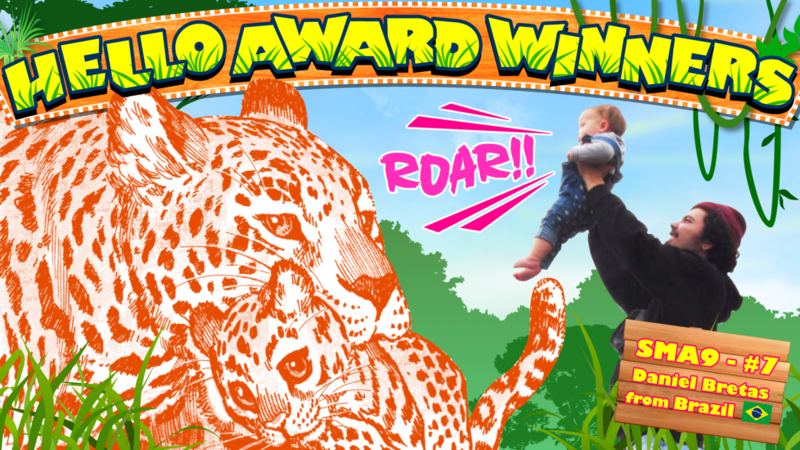 So I think this award will help them find their way in the future. The guys on the publishing side are primarily looking for people who can draw. You can add the words and make up the story later. In Japan, we have editors to help us with that. We make our manga as a team. So if there are people all over the world who can draw, we just need to send editors and then they’ll be able to get even better, expanding possibilities in what they can create. And then manga will spread even further. If we have people drawing manga in every country and the industry becomes successful, then lots of people will be able to make a living doing what they love. 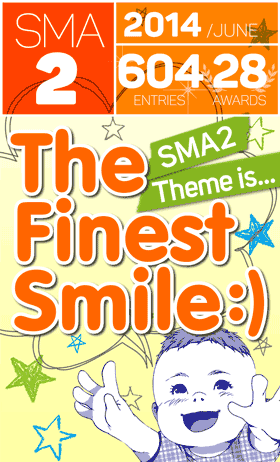 Let’s talk about the theme for this round: “The Finest Smile”. Hara: Compared to the theme in round 1 “Love Letter”, the theme for this round “The Finest Smile” might have been a little more difficult. I think that the young artists had a bit of hard time with this one. When you’re young, you’re a bit nihilistic and you want everything to be cool. Of course, not everyone is this way, but when I was young, I rebelled against the world that the older generation had created. I couldn’t draw smiles and I didn’t want to draw smiles! In my later years, when I drew Hana no Keiji2, my editor told me over and over to re-draw the smiles! But thanks to that, I became good at drawing smiles and I was able to grow a little. I think smiles are really important in the world today. So it might make the difference as to whether you’ll be able to make it big or not. To be a great artist, you need to be able to perfectly draw all of your characters emotional states. 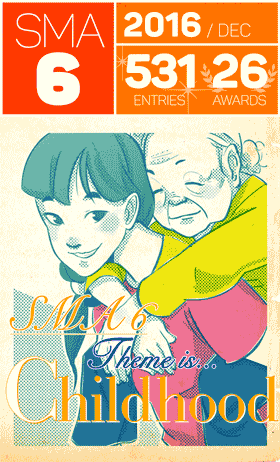 What did you think about the grand prize winner “Father’s Gift”? Hara: It was really very good. The pictures were great and the scene where the girl was crying was amazingly easy to sympathize with. Your body twists into strange positions when you cry… I could really feel the emotion. But looking back at it again, although the composition was very good, I thought that the robot’s smile was a little scary at first. I mean, more than the smile, it was the panel layout. It felt like the kind of panel layout you would use for a horror or suspense film. 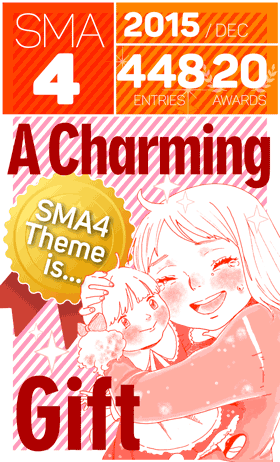 The theme was “The Finest Smile”, but the tone felt a little bit like a horror. Of course, if that’s what the author was going for, then it’s okay. 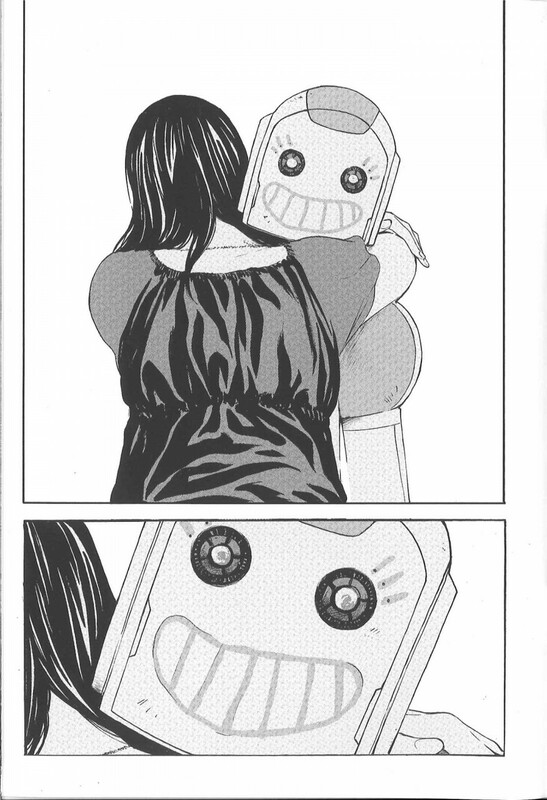 There’s no life behind a robot’s eyes, so perhaps it would have been creepy no matter what he did. But it’s times like this when it really helps if you can get an impartial opinion about your work. Even professionals fall into this trap. If you don’t get lots of opinions about your work, it ends up becoming more and more eccentric. This happened to me before and my editor beat it out of me and made me start over! If there’s someone close to you who can give you an impartial opinion, your work will become more relatable and you’ll improve as an artist. Were there any other pieces that left an impression? Hara: I liked the piece Forward. The pictures were great but there were some on the judging panel that felt that it was difficult to understand. I think it’s fine if you interpret it as you please. It was very movie-like. It was drawn like a video and it also had feeling. There was also a certain femininity to it. For this artist, instead of giving advice, I want to tell her to just keep growing. The piece had good sense so it’s not really necessary for me to say anything. It’s okay if you don’t understand it. In fact, it’s good if you don’t understand it. I felt some pure talent there. So I hope she’ll keep on drawing. What is necessary for an artist to improve? 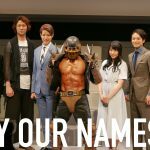 Hara: What I can say, and I think this applies to everyone who entered, is that it’s going to be difficult to sell your manga as a product. Of course, the quality is there. And each of you have your own unique style and strengths. But sometimes, this can actually be a bad thing. So, you have to show your work to people. In a business sense as well, you need to do this to go to the next level. It’s important to show your work to your editor and lots of other people and to listen to their opinions. If you do that, I think your manga will get better and better. Before I got my own editor, I used to draw doujinshi and I’d often show my work to other artists. Or I’d draw 4 panel manga in class and show it to my friends in class. 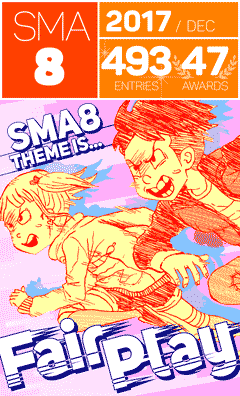 And I’d enter manga awards. At that time, Shotaro Ishinomori sensei3 was running a manga school and it was there that I was told that, if I wanted to learn about composition, I should draw lots of 4 panel manga. They suggested “a manga a day”. In other words, that we should try to think of a 4 panel manga every day. I tried to do that, and worked at it every day. I’d enter those into competitions, sometimes I’d win and sometimes I’d lose and through that, I was continually learning about what works and what doesn’t. Other people’s opinions are really good for us. Of course, we don’t like to be criticized, but I think it’s really important. Because what artists really want, is for our pictures to make other people happy. So you really need someone like an editor? Hara: It’s because I met my editor Mr. Horie4 that I was able to become a professional manga artist. I’d draw storyboards, have him review them and then correct them based on what he told me. I’m really glad that editors are there to help us. 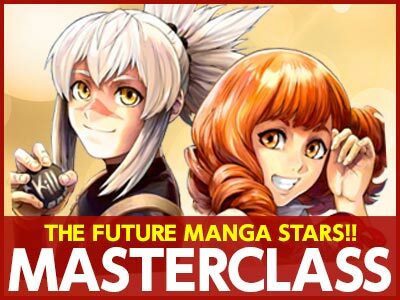 In Japan, we have that kind of system in place to help us create manga, but artists in other countries don’t! So they have to work alone. I know everyone loves drawing, but I think that on a fundamental level, they’re not sure what they should draw. 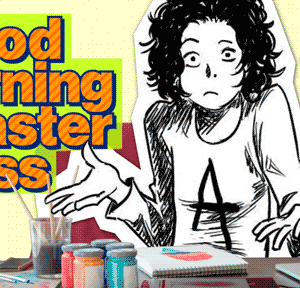 Everyone wants to draw an amazing manga, but you’re not always sure where to start. Even if you’re good at art, you might not be so good in other areas. Unless you’re really a genius, you can’t manage everything by yourself. 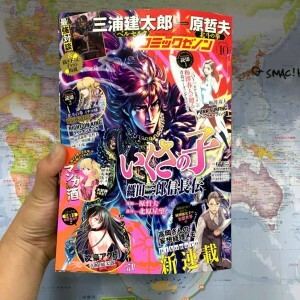 What is the difference between Japanese manga and overseas comics? Hara: For example, American comics have really fast pacing. There’s one action scene after another, leaving no “space” between panels, leaving no time for the reader to think. Because they have to squeeze so much story in so few pages, they couldn’t have any unnecessary scenes in-between the action. In this way, they became a bit like illustration books, and the panel layouts reflect this. Of course, among comic book artists, there are really talented guys like Neal Adams5, who can draw amazing, expressive pictures. But I think at the end of the day, the panel layout is completely different. The dialogue doesn’t have that much feeling, it’s more like explanatory text. So it feels sort of inorganic and the emotions don’t really get across. In the case of Japanese manga, we’re trying to draw the character’s mental state, so we’ll take a few extra panels and the story ends up being longer. For a weekly episode, we draw about 20 pages a week. In America, one monthly issue is only about 15 pages, right? I think that’s a big difference. But on the other hand, there’s a lot more detail crammed into each picture over there. France’s bande dessinées6 is also like that. So you could say it’s closer to a picture book. I think that it’s because we try to express emotions that it becomes more movie-like, with the unique “flow” in storytelling. In this way, the “grammar of manga” has definitely been passed along. People who love Japanese manga are drawing manga so it’s completely different from American comics. 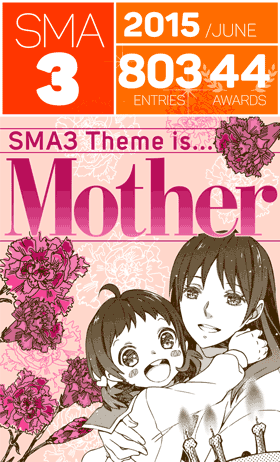 Of course, I’m sure they’re influenced by their local comics but the influence of Japanese manga is also really big. I can tell just by looking at their panel layouts. So they’re kind of hybrid artists. And I really feel that Tezuka sensei’s methods have spread all over the world. 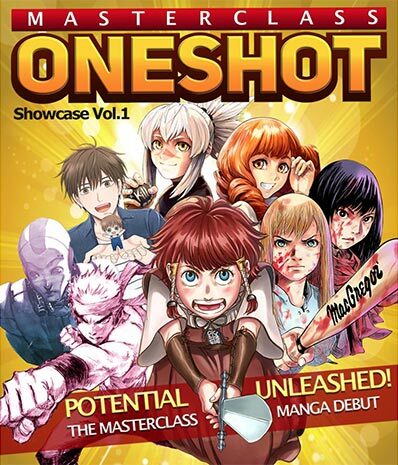 Is the way people think of manga different in other countries? Hara: In America and France, comics are drawn in color and I would have to say it’s looked at as a form of art. If you go to those countries, they’ll say “drawing manga is art”. But we don’t think that way. We think it’s entertainment. That way of thinking may be fundamentally different. We think of it as entertainment. I guess the young artists who entered their works into this competition may be at half way between these two schools of thought. They know the entertainment side of manga, and they are in love with it. So to draw-in more talent like theirs, I think it’s really important that we keep doing this audition. 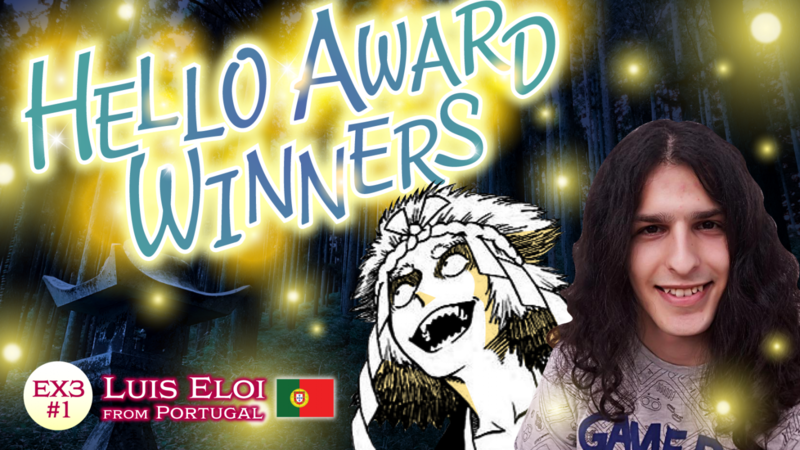 We need to continue this award and continue making manga the universal language. 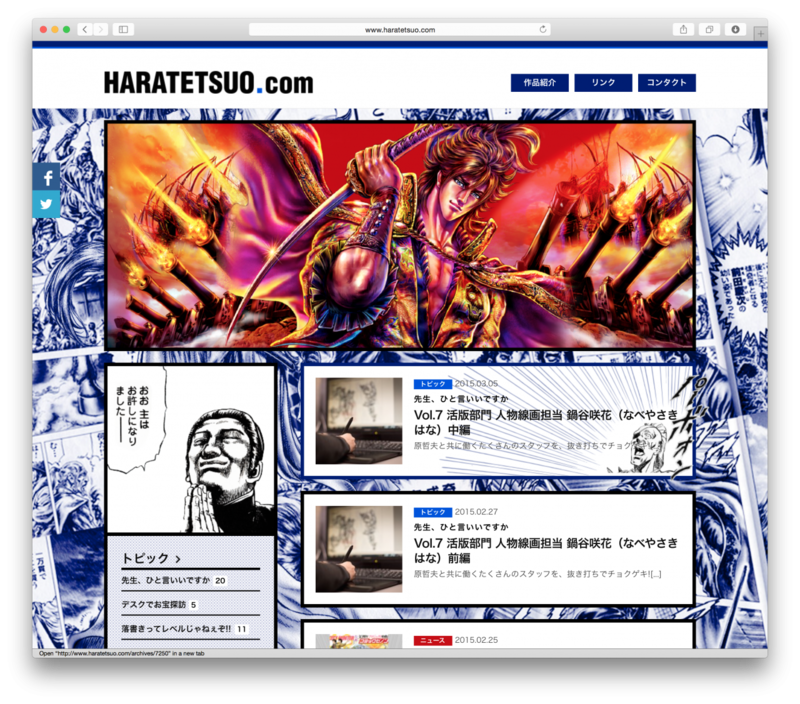 As for how it will evolve from here… I’m looking forward to the amalgamation of Japanese manga and manga from the rest of the world. 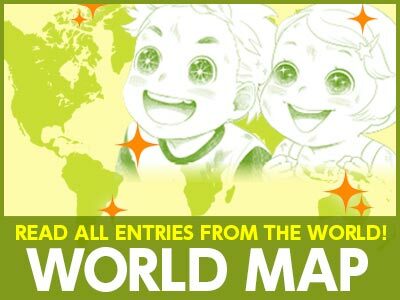 I think that this challenge is the first of this kind, of creating manga with talents scattered around the globe. I’m waiting with high hopes, to see the possibilities of new manga that evolved in many different places. 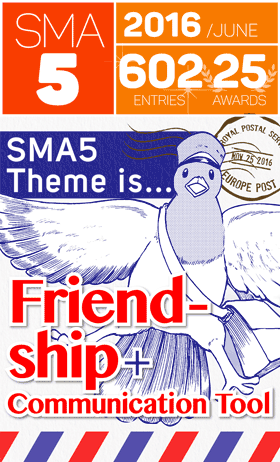 As a professional manga artist, what do you consider to be really important? Well, maybe because more people are reading manga online nowadays, there are too few people who make use of double-page spreads. It’s very important to make the reader want to turn the page. 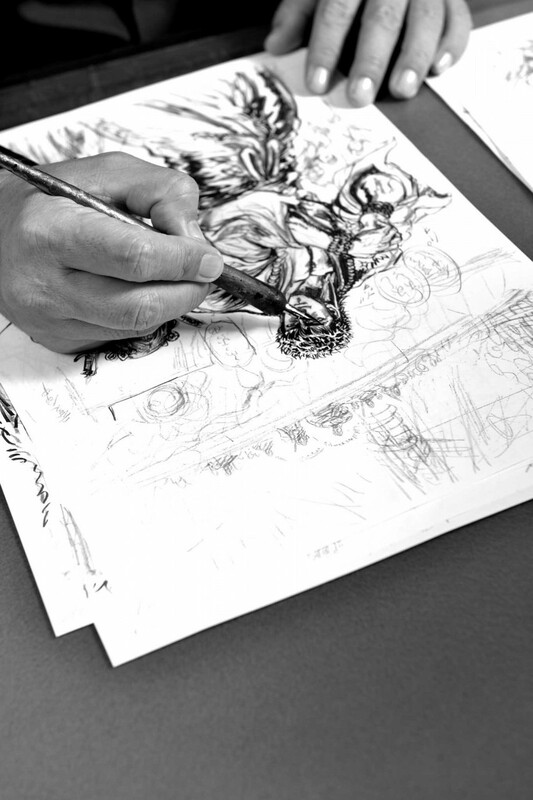 With a double page spread, you firstly have the impact of the overall scene, then the middle point and the final panel. It’s this final panel in the bottom left corner that needs to be the “hook” that makes the reader turn the page. The panels must flow smoothly enough that the reader wants to know what happens next. In this business, it is absolutely essential that the reader wants to keep reading. People often use the term “eye-catching”. First you have to get their attention. If they don’t start reading, then it’s all for nothing, right? So they’re flipping through the magazine and suddenly there’s a scene that makes them stop. “What’s going on here?” they think, and their hand stops moving. Then, hopefully, they’ll go back to the beginning and read your story. You need to have a scene that catches their eye. A scene that makes them wonder what’s happening. Which brings this question : “What’s this ‘Hook’, that catches the reader’s attention?” This is the topic you must always have in your mind. So, if you’re aiming to be a professional, you can’t just draw without thinking, using guesswork. You have to think about what you want to show the reader. Once you start thinking about how to draw your reader in, then you’ve taken the next step as an artist. So in that sense… when I look at the entries we’ve received, I think the artists are still drawing from a reader’s perspective. Being a professional, often means “To be detached from yourself”. I see a similarity here with the way of the samurai. It’s the same kind of attitude in manga. To be a pro, manga-ka or a samurai, you can’t just do it for yourself, but do it for the sake of other people’s happiness. When I was drawing Fist of the North Star7, I kind of lost myself, only to find myself as a living creature on those papers. But it was because I dedicated those moments of my life for the sake of manga, the readers kindly accepted my manga, to reach the very core of their heart and soul. So your first priority should be thinking about what will make the reader happy? Hara: That’s right. The reader is your number one priority. To make your reader’s enjoyment your first priority, you have to be detached from yourself. Sacrifice yourself… it’s a question of whether you can do that or not. We’re not talking about one or two stories here, you have to keep drawing story after story. That gradually becomes harder and harder. But, you absolutely cannot draw in a way that makes it easy for you. To the readers, if the author doesn’t draw as if his life is on the line… then it’s not worth reading. 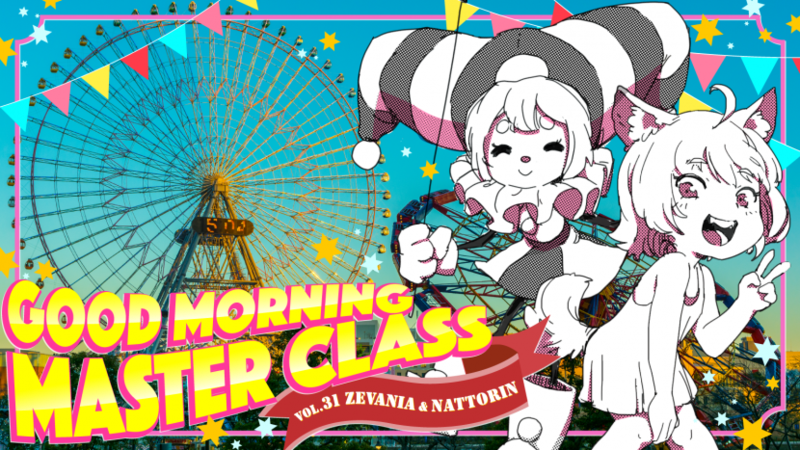 Drawing manga isn’t a job that you can just do moderately and then pick up your pay. That’s not what your readers want. Readers are greedy, they always want more from you. So you’ve just got to make it as interesting as possible. It can sometimes be a pretty tough job. What do you do when you get the “Writer’s block”? Hara: For example, if you’ve got an image in your head, but you can’t draw it, you need to keep trying, but at the same time, you can’t get stuck there forever. Sometimes you just let it go, and try an angle you can actually draw. It’s okay as long as you do your best. But if you are capable of something, but not doing it… that’s the worst thing that can happen to an artist. There may be times in your long career as an artist, you just have to get by like that… to save yourself from overwork. But when that happens, when you just take the easy way out, it won’t reach the reader’s soul. Then it simply becomes just a waste, of your time and the reader’s. You won’t become successful, by drawing throw-aways. It just won’t sell, at least not in volume. No, you want to draw something that will stand the test of time, something that the readers will keep going back to. That’s what the readers are looking for. And it’s tough for the ones doing the drawing. So, maybe there are some of you who aren’t giving it 100%. To protect yourself, you tell yourself that you’re just drawing for fun, or that it’s just a hobby. To be a pro, you can’t make excuses like that. You have to change the way you think. There are lots of people who are stubborn and say “This isn’t necessary” or “I don’t need to go that far”. I for one, was pretty awefully stubborn! But once I tried drawing for other people, it was much more interesting in different ways. By detaching yourself from a mere reader’s point of view, you will discover the completely new forms of satisfaction, sense of progress, and the happiness multiplies. Once you find all that, and when you successfully complete a piece of good drawing, the sensation of happiness you feel is that much greater, multiplied by the readers, editors and yourself, working in unison. 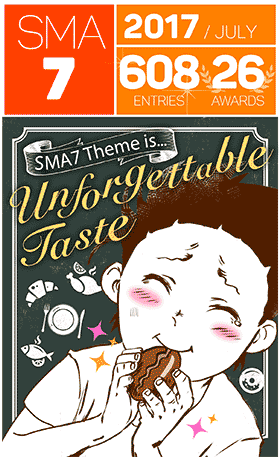 Lastly, as a representative of the judging panel 2014, could you say a few words to the artists all over the world? Hara: “Draw things you love”, at the same time, “Draw to please the others”. Keep both objectives in focus, in your journey as an artist. Try to revolutionise yourself with that in mind, and always have fun drawing. The more you throw yourself into your work, the more the world will open up for you. Born in 1961 in Tokyo. 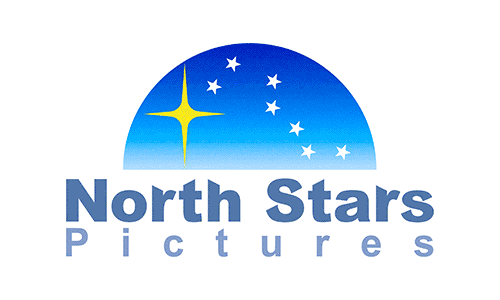 Fist of the North Star, which was serialized from 1983, was a huge hit that sparked a social phenomenon. 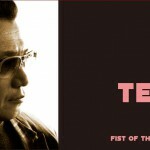 After that, he continued to produce hits like Hana no Keiji and Fist of the Blue Sky. His detailed, hard edged style of art influenced many later manga artists. 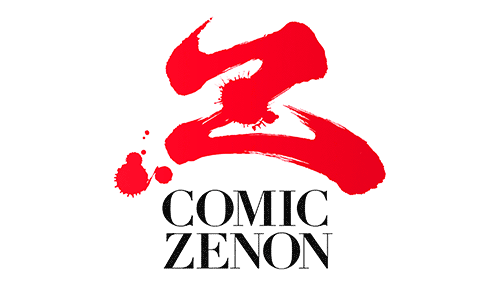 At present, he is working on Ikusa no ko (Child of War: The Legend of Oda Nobunaga), which is being serialized in the Monthly Comic Zenon. 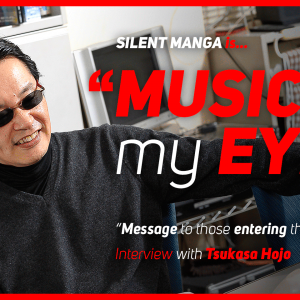 He is also one of the founders and judges of the Silent Manga Audition. 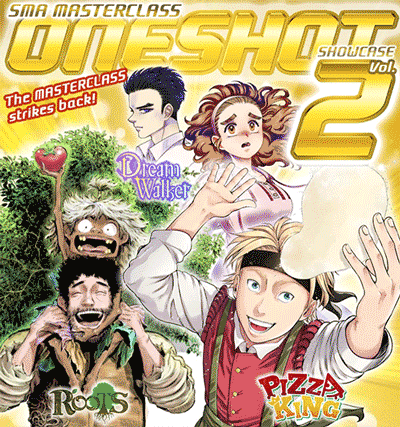 A weekly manga magazine by Shueisha. At the height of its prosperity, it sold over 6.5 million copies, earning it a place in the Guinness World Records. A manga by Tetsuo Hara, based on Keiichiro Ryu’s novel Ichimuan Furyuki. He tried to draw Keiji Maeda’s wild, uninhibited life. 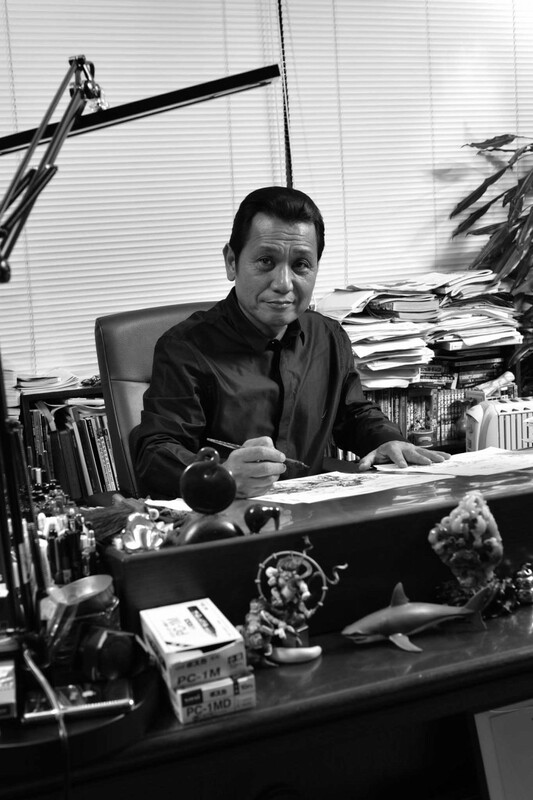 A manga artist known as “The King of Manga”. His notable works include Cyborg 009, An Introduction to Japanese Economics, the Manga and Hotel. He was also the creator of the Kamen Raider series. 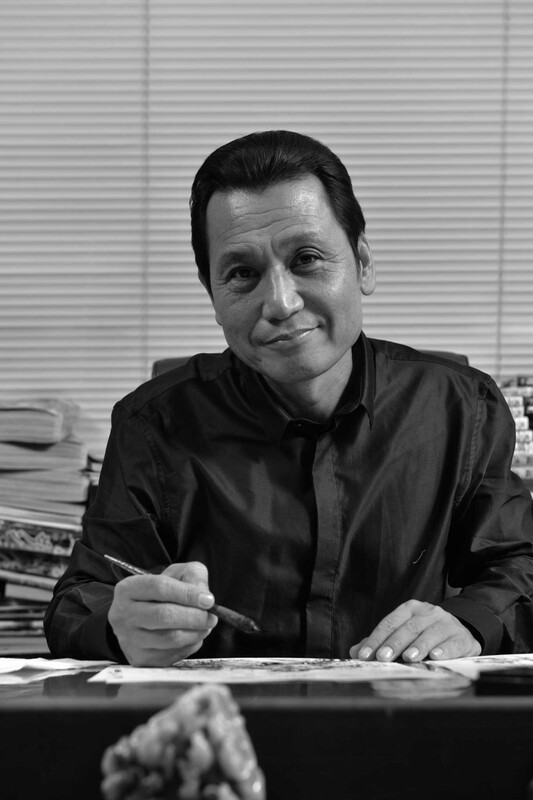 The editor in charge of Tetsuo Hara since his debut as a manga artist. 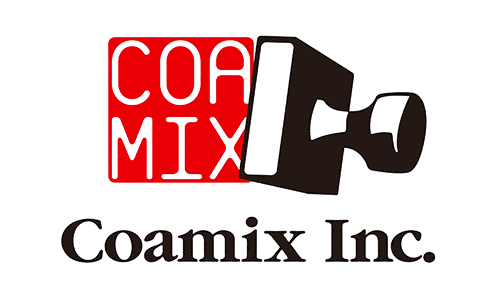 Currently, he works as the president of Coamix, but he is also a scriptwriter for anime and manga. An American illustrator who drew Batman in the 70s, started a revolution in the comic book world. Artistic story comics, read mainly in the French speaking world. With beautiful, full color illustrations, there value as art is very high. Written by Buronson, illustrated by Tetsuo Hara. Set at the end of the 20th century, when civilization has been devastated by nuclear war and all order has been lost. 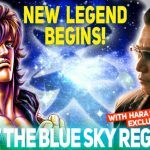 The story is about the life and battles of the successor to the Fist of the North Star assassination art, Kenshiro.